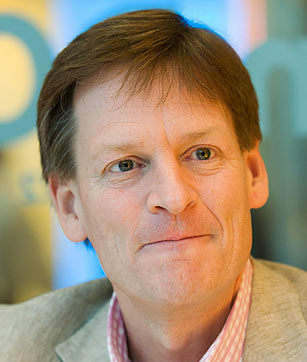 On April 30th, Michael Lewis, author of the runaway best-sellers “The Big Short”, “Moneyball”, “The Blind Side”, and the cult classic “Liar’s Poker”, will be coming to London for a rare public appearance with Dominic Lawson, a writer and journalist. The event will be presented by the How To Academy, which was created to offer innovative educational experiences to adults and teenagers. Hosted at the National Geographic Society, Michael will be talking about his new book, “Flash Boys: Cracking the Money Code”, which lays bare the biggest new story since the crash. Click here for more information on the upcoming event.